I have spent years being unhappy. 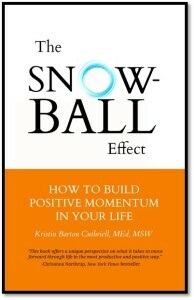 After numerous books, I have found a book that is actually helping me to be happy! I encourage you to visit Amazon.com for more info & reviews.